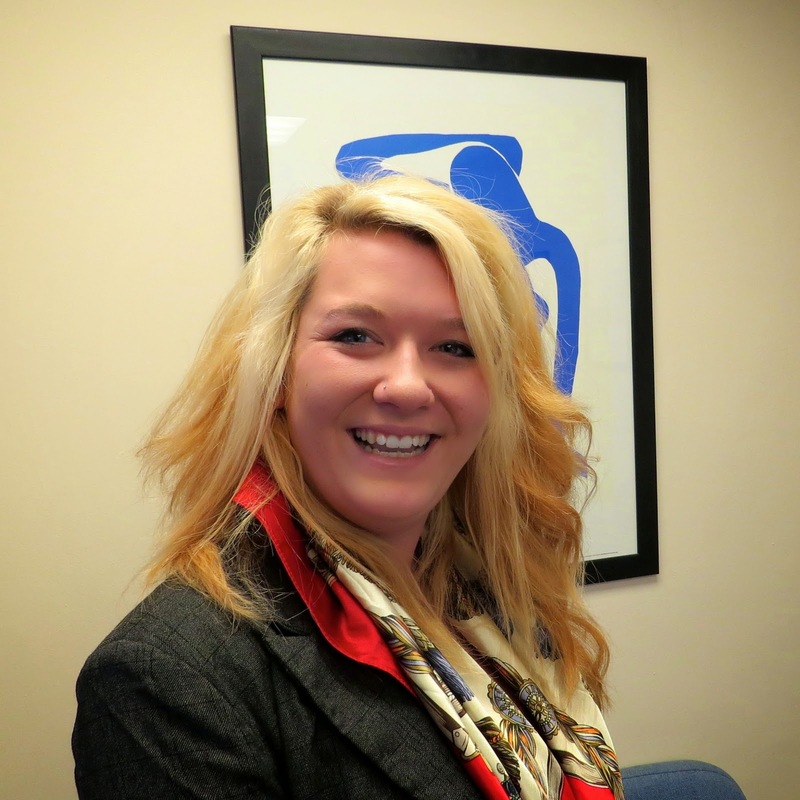 We have welcomed to the team this month Amelia Gibson, who will be working in administration. She has very kindly agreed to answer some questions for us to get to know her better. Amelia are you local to Portsmouth? I was born in Southampton, raised in Dorset and moved to Portsmouth three years ago for University studies. While I am not a 'local' I feel like I know the city pretty well, it is where I have gained most of my independence. Where have you been for the last five years? I was studying for my A-Levels in Dorset for a part of it, then in 2011 I did a 'round-the-world' trip for a few months to get a taste for travelling, I then attended university for the rest of the time. The last five years have helped me develop quite a lot - I have had some of the best experiences of my life within them. This is the first time I have ever worked in a language school, so this job is very new to me. It is going to be a steep learning curve, but everybody seems supportive, so I am hoping I will settle in nicely. I haven't worked in any other countries other than England, however, I have travelled quite a fair amount as I mentioned before. I would like to try working in another country some day, I think it would be a very interesting experience! Amelia do you have any hobbies? I run my own photography business specialising in weddings and events. I also paint, draw and write. I enjoy travelling and I am teaching myself guitar. I have been learning Spanish and I have recently started taking martial arts classes in Wing Chun. Where would you say is your favourite place in Portsmouth? It has to be the seafront. I don't find anything more relaxing than sitting by the sea at twilight. I often take a wander down there to unwind. I'm so lucky to live so close to the seafront that I try to make the most of it as often as I can. And finally, what is the one skill that you have really worked hard to get good at? I have worked hard to establish myself in the photography field, I have been working at it since I was fifteen years old, and I am still learning now tricks and techniques and improving every day. I like that it can keep developing with you, but you can still maintain your own style. Thank you so much Amelia, we look forward to seeing some of your pictures in the future and getting to know you better.